Cushion clamps are used to secure tubing or pipe to strut. This provides vibration isolation or protection from dissimilar metals. 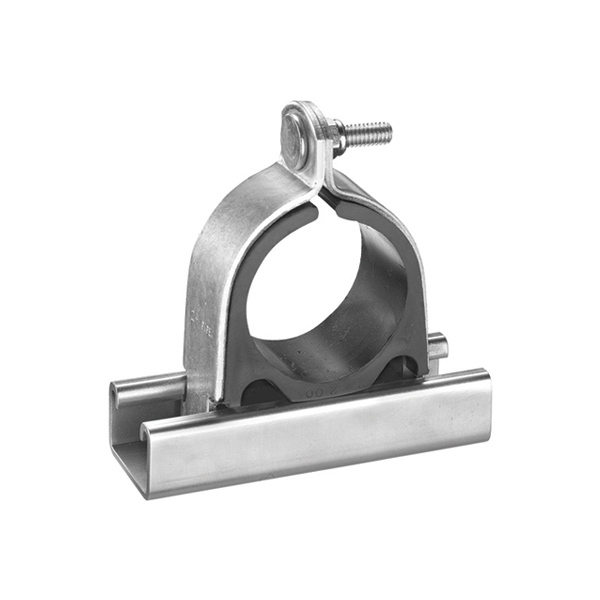 Cushion clamps come in both a zinc plated and 304SS finish. 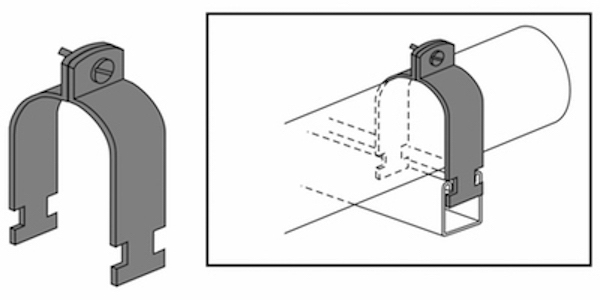 Complete assembly comes with cushion insert, outer metal clamp and hardware.